BEER drinkers across Europe will be packing their bags and heading to Spain this summer in search of a cheap pint. 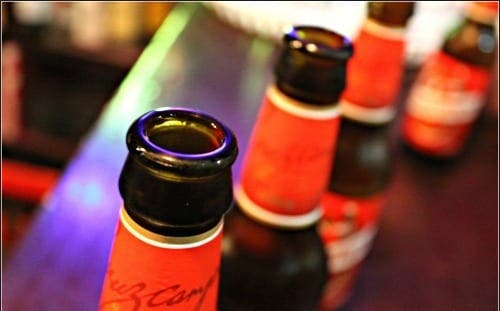 A recent study found that Spaniards pay lower tax on their beers, whiskeys and wines than anywhere else in Europe. 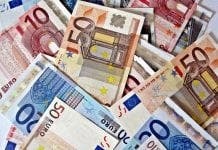 While boozy Brits fork out the euro equivalent of a whopping 70 cents per pint in beer taxes, their Spanish counterparts pay just six cents, according to the Organisation for Economic Cooperation and Development. 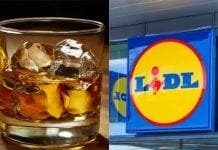 A shot of scotch will come with a 75 cent charge in the UK, whereas whiskey is taxed at just 17 cents per shot in Spain. And while wine goes tax free in Spain, Brits pay €2.65 in tax per bottle, while the Irish are forking out as much as €3.19 in tax for a bottle of plonk. But it’s not all doom and gloom in Great Britain… Spare a thought for our friends in Finland who have to cough up a massive 88 cents in tax per pint and 80 cents on a shot of spirit.